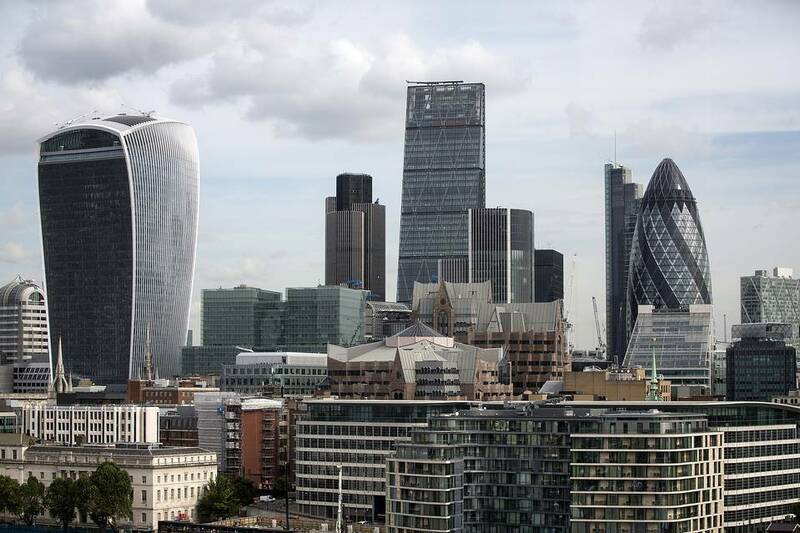 Investment portfolio of 55 buildings throughout the UK totalling over 400,000 sq. ft., completed by our EPC team in under 28 days and covering 3,750 miles. Retail Park in Manchester of over 300,000 sq. ft. Range of schools across England & Wales for educational non-profit trust.